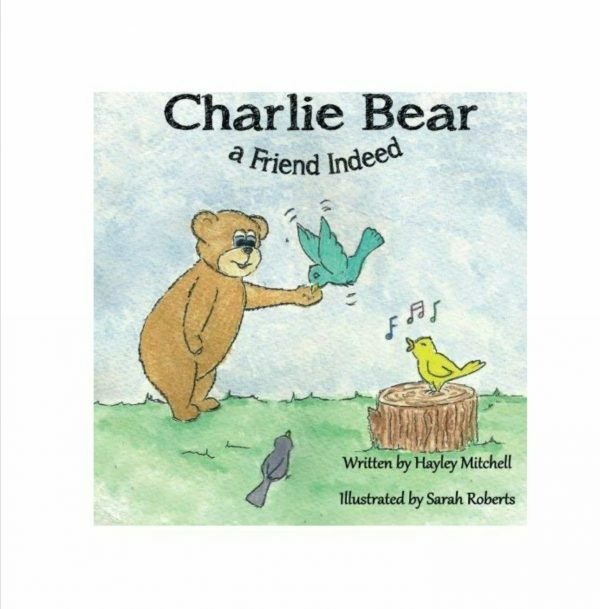 Charlie Bear is a caring bear who sets out to make all his friends happy. His friends then all work together to surprise Charlie Bear at his home. This is the third and final book in the Charlie Bear series. Charlie Bear is a caring bear who sets out to make all his friends happy. His friends then all work together to surprise Charlie Bear at his home. 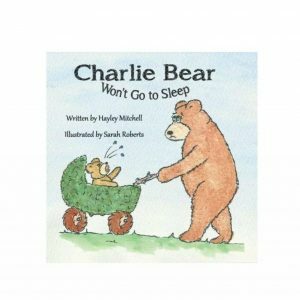 What will Charlie Bear come home to find? 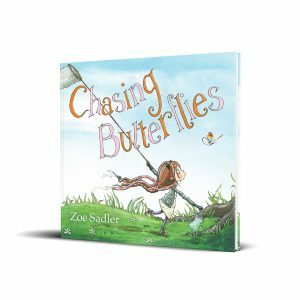 This book is perfect for reading to little ones during hospital visits. 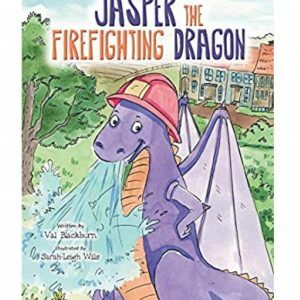 Hayley Mitchell is a very talented author and has written several children’s books. To find out more about Hayley visit the blog!